With every tick of the clock, the e-Learning universe is rapidly expanding – and the world we’re in right now is a fast-paced one. More and more students are willing to and go the e-Learning way. Corporates aren’t behind either. 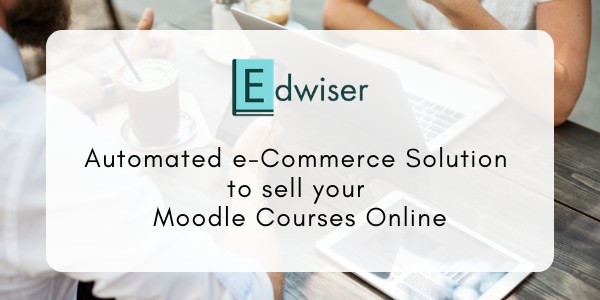 For better returns and productivity, there’s an undebatable desire to invest in the e-Learning domain, especially by hosting their e-Learning courses on Moodle. The spike in e-Learning also has been a result of a largely dominant Mobile world, which always demands on-the-go access to various resources. 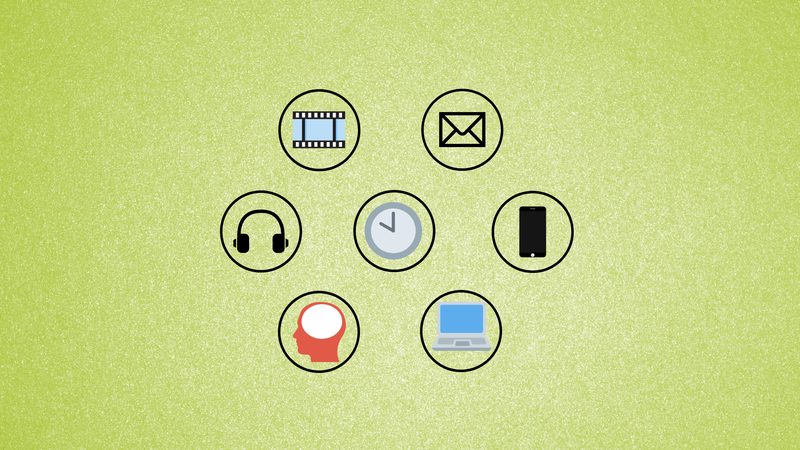 In this article, we’ll be covering the basics of Moodle, Micro-learning and Mobile Learning. When it comes to an e-Learning platform accepted by most, Moodle has always been the front-runner. When you look at it first, you might not be particularly impressed by the aesthetic functionality of the LMS platform. Let it fool you not, this is an LMS that packs solid ammo underneath! 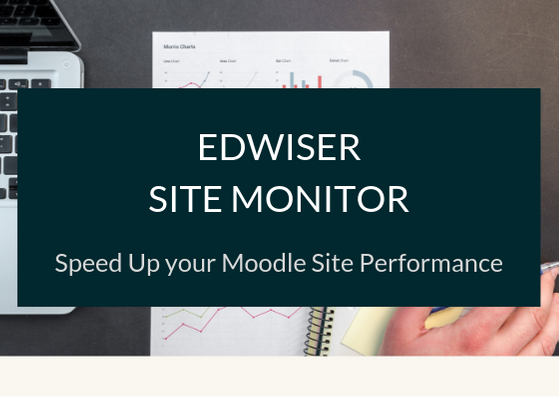 Moodle, as an LMS platform lets you create courses for your learners, evaluate their understanding and knowledge by making them take up quizzes, and also analyze and evaluate their performance with grading and reports. 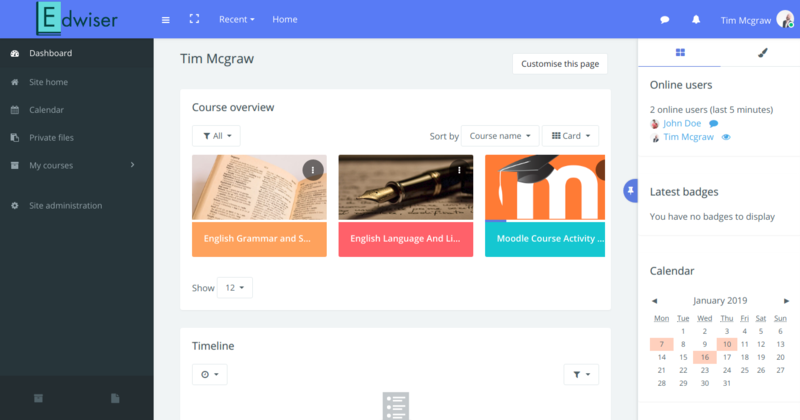 You can also customize your Moodle website with modern themes, plugins and so on. 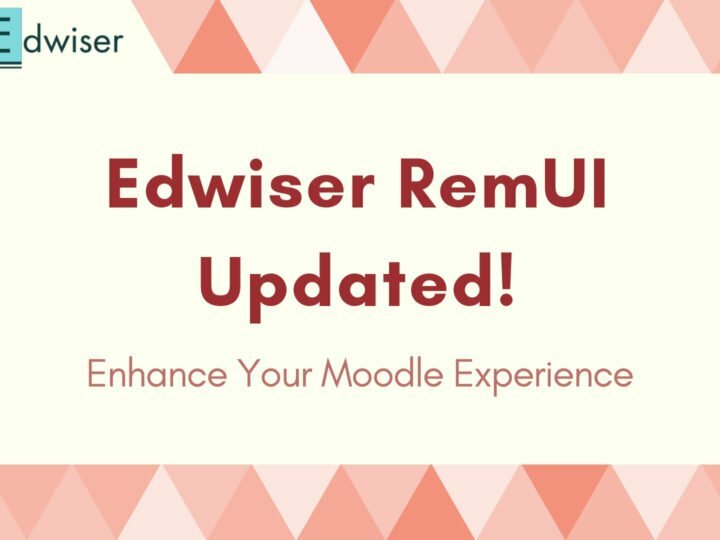 Below you can see an illustration of a Moodle site using Edwiser RemUI theme. In a world that largely runs on the Internet, Moodle has seen an upsurge as a platform, when it comes to the number of people taking up online courses. 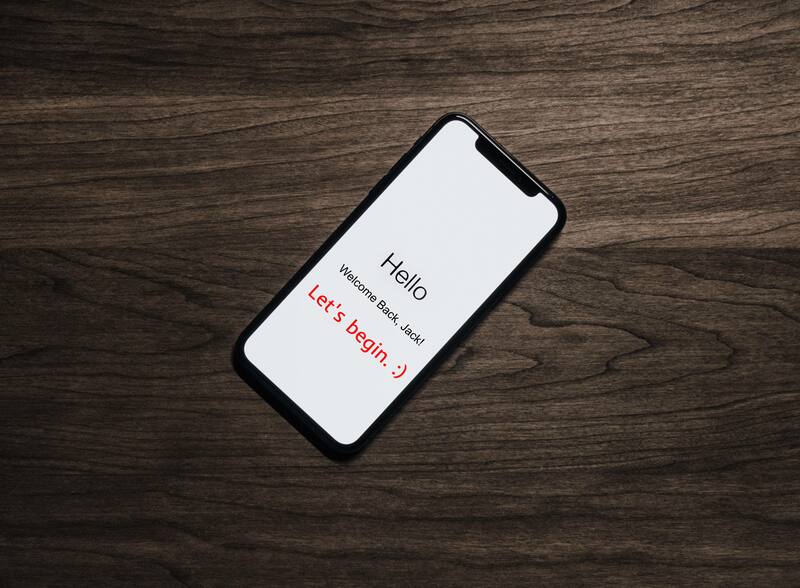 71% of Millennials say they connect more with mobile learning than L&D activities delivered via desktop or formal methods. Stats speak for themselves. And as you can very well see, there has been a peak rise in Mobile learning as a way of learning. Mobile Learning is all about accessing the same educational content on-the-go. Mobile learning brings all of the course content to the learners on their phone screens. With Mobile Learning, Learners can access the courses as and when needed. It is even possible to simply lay in bed and watch a lecture online, and take up the quiz or questions that possibly follow. Mobile Learning has another added advantage over the traditional learning methods. Learners get incentivized to perform better and be more focused when gamification is clubbed with interactive and engaging content like videos, quizzes and so on. By adding elements that invoke the emotional aspects of your learners (a smiling emoji with a motivational message, for eg), you can be assured that they’d be a lot more motivated and involved in the course than earlier. Mobile learning also opens up the scope of collaborative learning for your learners. This is particularly useful when your learners could possibly be living in different corners of the world. Micro-learning is best defined as learning that involves breaking down the entire course content into byte-sized micro-courses. So instead of students taking up one huge course, they can opt for micro-sized courses that are linked to each other. After all, research has shown that learning and retention happen better when the learning happens in multiple short bursts, instead of a single lengthy session. Microlearning is an effective means of learning for students with a relatively short attention span. In a learning system that has Microlearning as the framework, students feel less pressurized. Further, the course being split up into small modules makes the learning process a lot more productive. There’s no doubting the fact that the age-old methods of learning can educate the modern-day learner as well. But can’t make him excel in that. For the modern-day student, it is indeed a world dominated by mobile & internet connectivity. 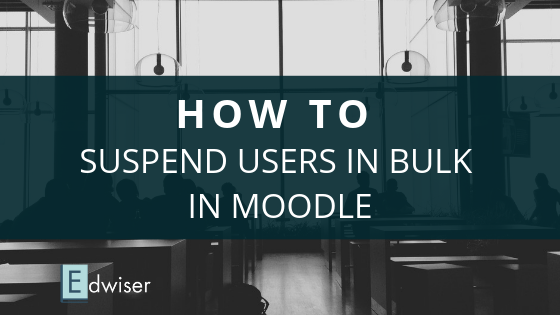 This has inevitably led to e-Learning platforms, especially Moodle coming into the picture. With more and more time spent on mobile, bringing learning on mobile only makes it all the more better for students. 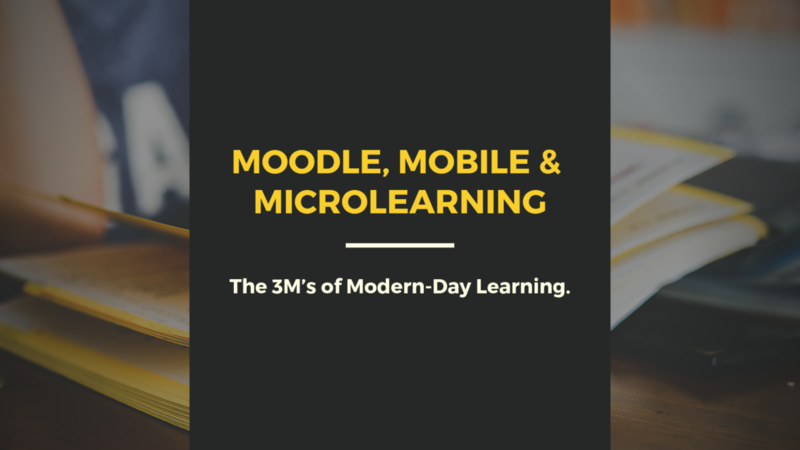 Having said all of this, how do the 3M’s of Modern-Day learning come together under the same roof? And how important-a-role does microlearning play in the modern world? The next article has all the answers for you. Meanwhile, you can also join our Facebook Community to always stay up-to-date with ideas, discussions, updates and a lot more!